I really love pumpkins and October. Although it's been over 90 degrees for the last 3 days the weather man has promised that cooler weather is on the way! So I sat down and wrote a cute poem about Pumpkins. So then I started to add more literacy activities to my poem. There were lots of adjectives about pumpkins in the poem so I added an adjective find and 2 different writing activities. 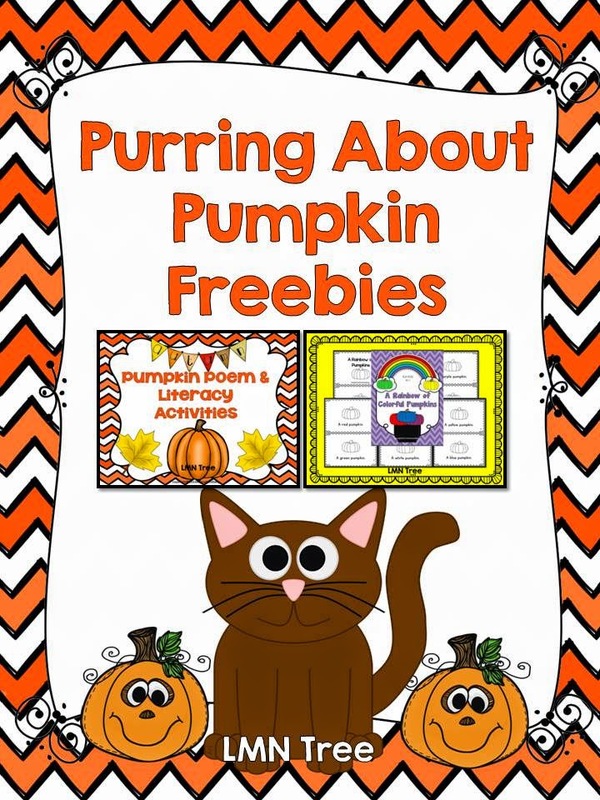 and finally I added a Cinquain Poem Writing Activity about Pumpkins. 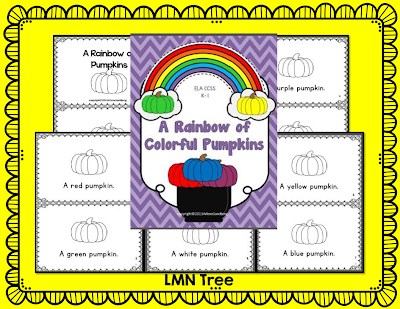 Then I made this cute free Reading Book called : "The Rainbow of Colorful Pumpkins." You can download your free book by clicking on the image below. Finally, I just uploaded my "All About Pumpkins" for Grades 2-3. When you download the Preview file you will see sample pages of all the differentiated reading texts and other activities and materials in this packet. Just click on the image below. 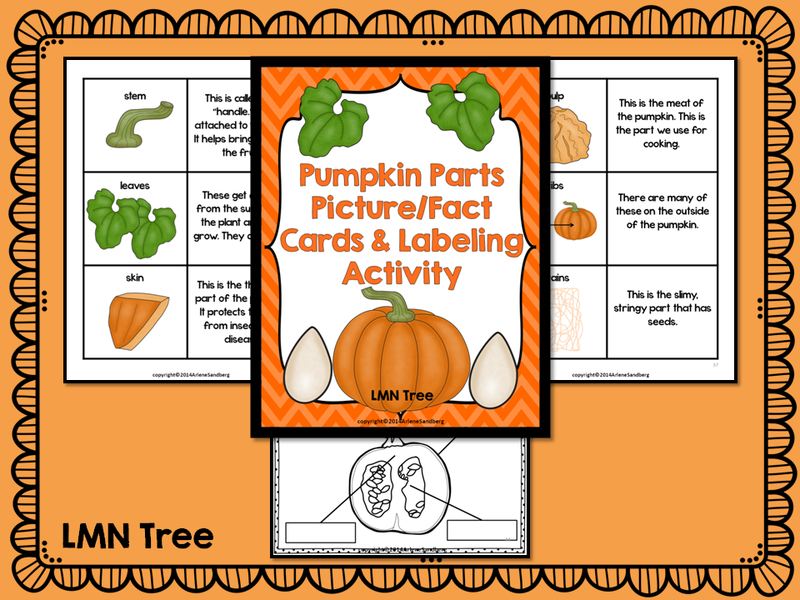 You will find this free pumpkin activity when you click on the image below. I sure hope you found some helpful pumpkin freebies. If you are looking for some great new Pinterest Boards to follow just click HERE. You will find lots of grade level ones, seasonal ones, and much more. WOW...a harvest of activities. Smiles and stop by anytime! You have good ideas as usual. Thank you for sharing them on TBA.